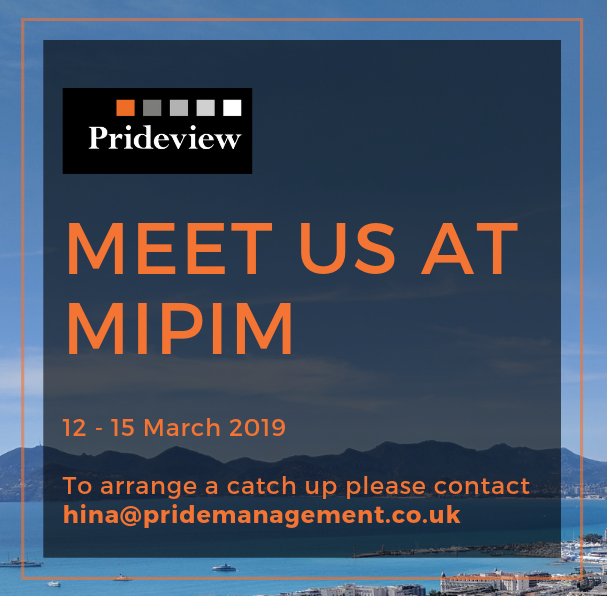 Meet us at MIPIM ’18! 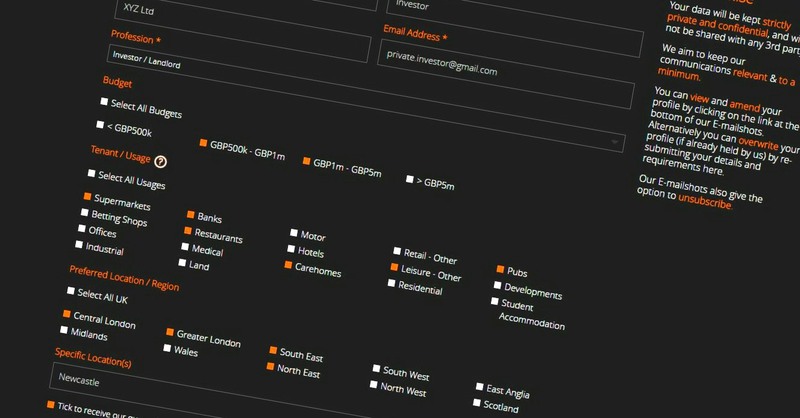 Mailing List Subscribers, we're updating our database! Our emails to you should be relevant; we know you're busy! 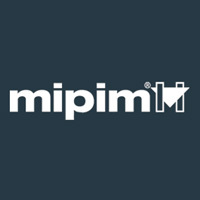 Meet us at MIPIM ’17!